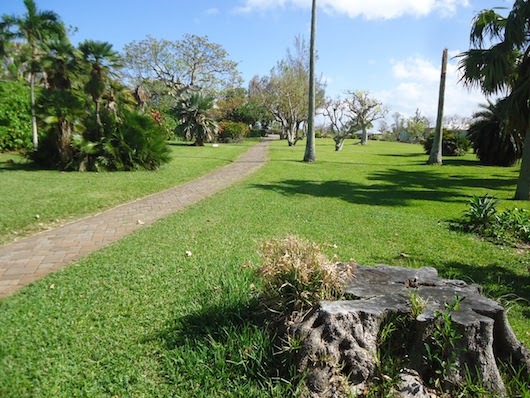 Established in 1898, the Bermuda Botanical Gardens are a popular walking and running spot, with 36 acres of paths winding around lush foliage. The Gardens are located in Paget, only 1 mile west of Hamilton, and are free and open to the public. 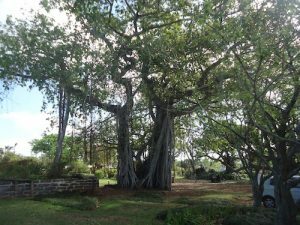 There’s a large variety of flowers, a palm garden, a subtropical fruit garden, and numerous greenhouses, and the Masterworks Museum of Bermuda Art. You can put together about 1 mile of running on the interlocking paths. Add-On: Combine with a run in Hamilton. Use Berry Hill Rd. to Cavendish/Front St. Also, just north of the Botanical Gardens, the Arboretum features 0.5 miles of paths, and the neighboring BDA National Sports Centre has an outdoor running track. Use Berry Hill Rd. east to Tee St. to Middle Rd. To access the National Stadium from Arboretum, use Montpelier road.